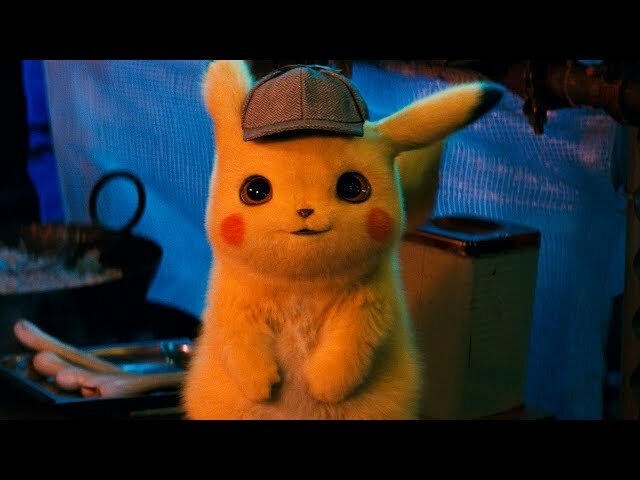 Pokémon: Detective Pikachu (film, 2019). A Japanese-American fantasy mystery film with "PG" rating by Warner Bros. Pictures/Toho Company Ltd. (Japan)/Tōhō/Legendary Pictures. Directed by Rob Letterman. Official Trailer. 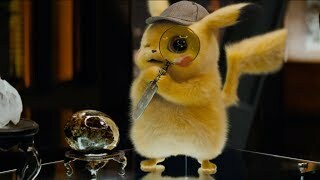 Pokémon: Detective Pikachu is a Japanese-American fantasy mystery film directed by Rob Letterman. POKÉMON Detective Pikachu - Official Trailer 2. In the Pokémon universe, ace private eye Harry Goodman goes missing, prompting his 21-year-old son Tim to find out what happened. 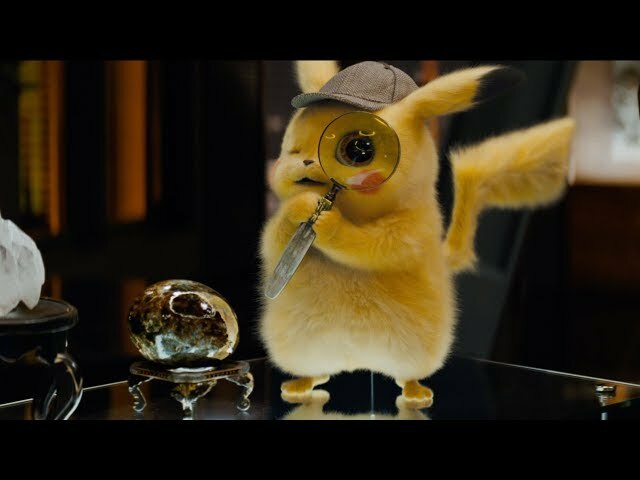 Aiding in the investigation is Harry's former Pokémon partner, Detective Pikachu, a hilariously wise-cracking, adorable super-sleuth who is a puzzlement even to himself. Finding that they are uniquely equipped to communicate with one another, Tim and Pikachu join forces on a thrilling adventure to unravel the tangled mystery. Chasing clues together through the neon-lit streets of Ryme City - a sprawling, modern metropolis where humans and Pokémon live side by side in a hyper-realistic live-action world - they encounter a diverse cast of Pokémon characters and uncover a shocking plot that could destroy this peaceful co-existence and threaten the whole Pokémon universe. Principal photography began on January 15, 2018, in London, England and Denver, Colorado. The film Pokémon: Detective Pikachu was scheduled to be released by Warner Bros. Pictures, Toho Company Ltd. (Japan), Tōhō and Legendary Pictures on May 3, 2019 (Japan), on May 9, 2019 (Germany) and on May 10, 2019 (United States). The duration of the film is 104 minutes.